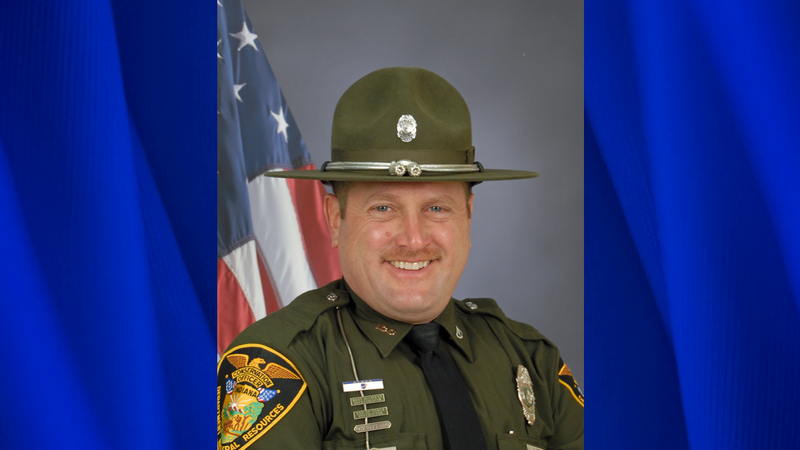 JASPER -- Dubois County native and DNR Master Officer Tony Mann has been named the National Wildlife Turkey Federation Wildlife Officer of the Year for Indiana. The Federation looks at a potential award winner’s full-time law enforcement case involvement, public relations outreach and service to the community. Mann serves our area as a defensive tactics instructor, a National Archery in the Schools Program instructor and tree-stand accident investigator. He’s covered Dubois and Martin Counties for the Indiana DNR since 1997. He currently lives in Loogootee. Mann is now eligible for the national Officer of the Year award. That will be presented at the convention and sport show in Nashville in mid-February.